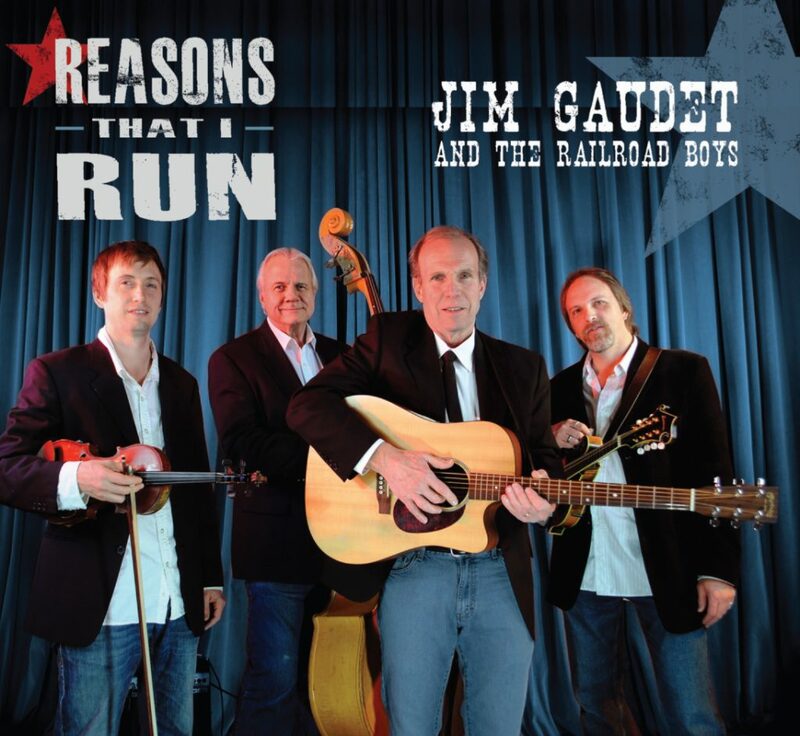 Friday night, February 24, will find Jim and The Railroad Boys with special guest Sara Milonovich on fiddle, excited to be performing at the newly remodeled Caffe Lena, Saratoga Springs, NY. 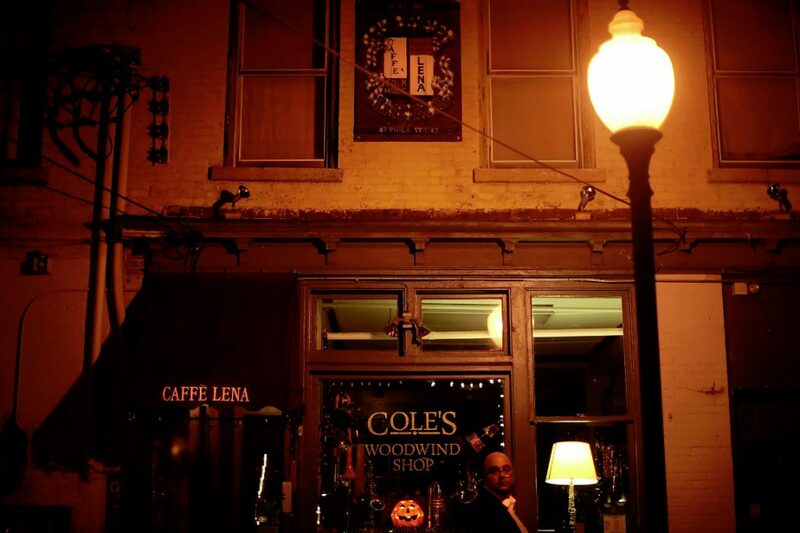 The Caffe could still use our help in supporting the Campaign for Caffe Lena. With our help, this important cultural institution will continue to preserve American music traditions, foster creativity, and nourish the community for many years into the future. 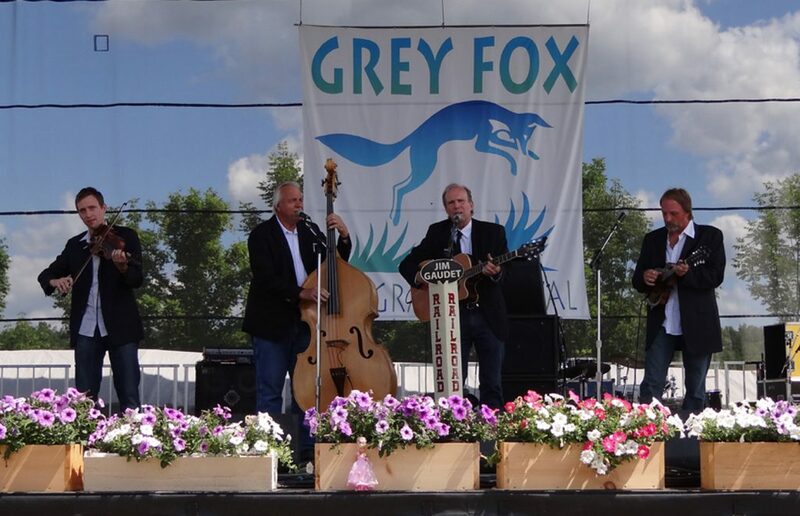 Mary Burdette, Assistant Director of The Grey Fox Bluegrass Festival has authored a wonderful article regarding Jim and The Railroad Boys connection and progression through the Grey Fox Bluegrass Festival. 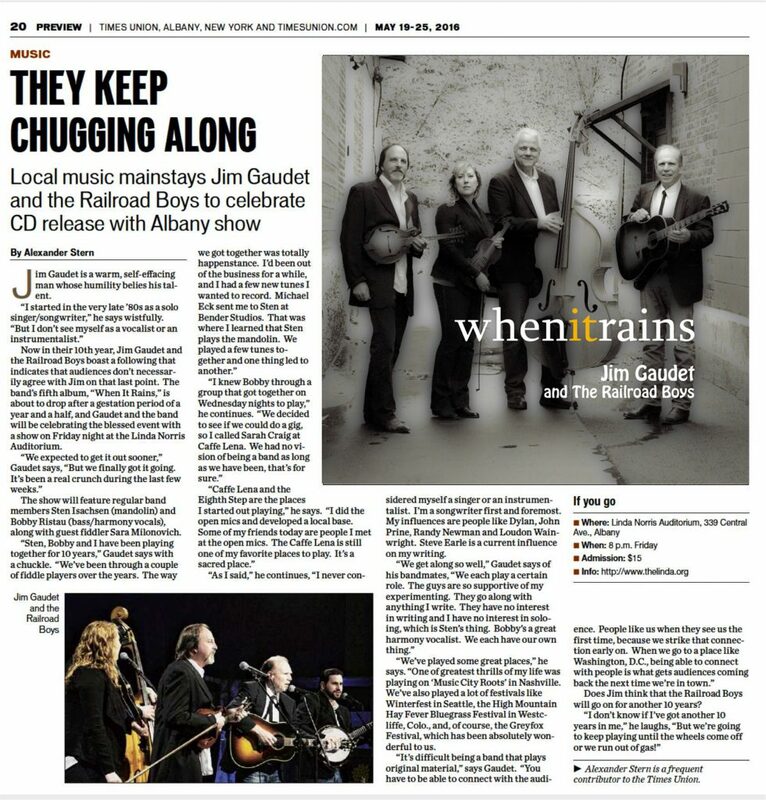 The article titled, “Accidental Convergence Leads to Albany Band’s Success”, traces the band’s path via Jim’s song writing through the eye of The Grey Fox Bluegrass Festival. All four of our latest CDs are playable now on Spotify! !